Conrad Murray says paramedics wouldn't have been allowed up to Michael Jackson's room. 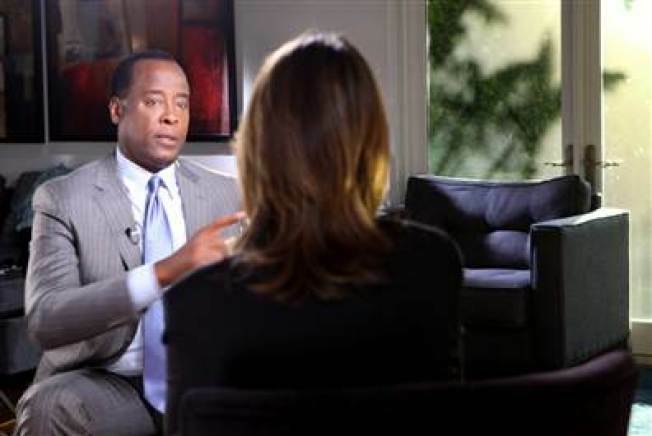 Conrad Murray offers up a baffling rationale for not calling 911 when Michael Jackson was dying in an explosive interview set to air later this week. "No one is allowed to come upstairs except for Mr. Jackson," Murray told the "Today" show's Savannah Guthrie when asked why he didn't summon paramedics. Guthrie pressed the doctor, who was convicted Monday of involuntary manslaughter in the 2009 death of the troubled superstar. He is in jail awaiting a sentence that could be as much as four years. "You called his bodyguard," Guthrie said. "Couldn't you have said, 'Call 911, and meet 'em at the gate?" Murray says he didn't want to "leave a full explanation on the phone," and that he didn't think Jackson's employee would return his call. Instead he began giving cardiopulmonary resuscitation. A guard at Jackson's LA mansion eventually called 911 20 minutes later. Guthrie's interview with Murray will air Thursday and Friday on "Today." 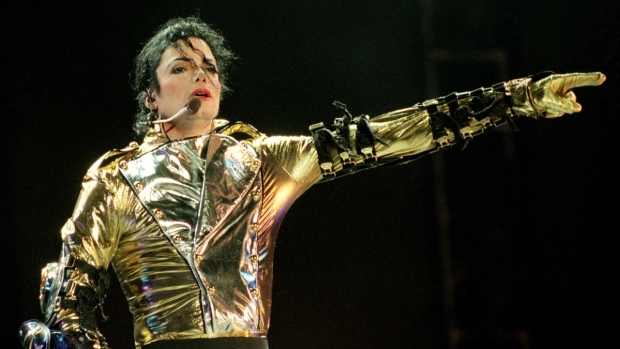 The MSNBC documentary "Michael Jackson and The Doctor" will premiere on MSNBC Friday at 10 p.m. ET. Murray said he didn't tell paramedics Jackson had propofol in his system because "it was inconsequential," even though that was found to have caused the singer's death. At trial, Murray's team suggested Jackson may have administered the drug to himself. Murray said he didn't walk away from his $150,000 per month job as Jackson's physician because it would have meant he "abandoned a friend."